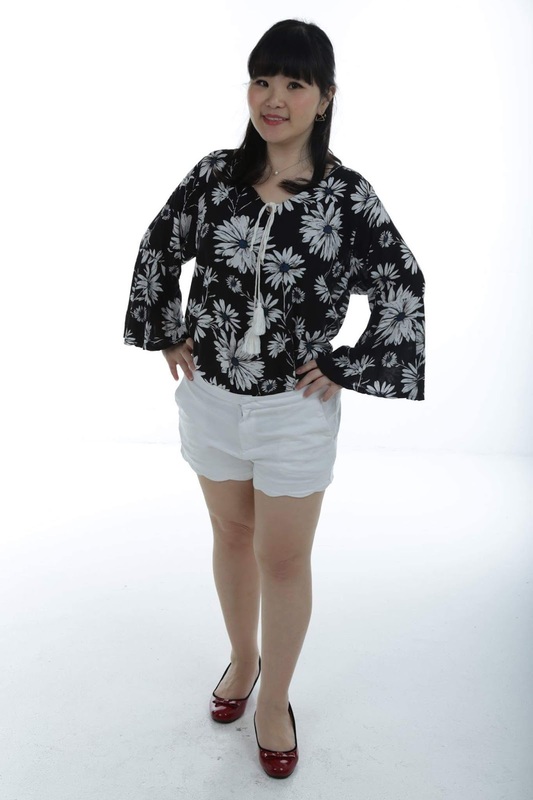 To be honest, it is very hard to find Plus-Size clothes in Singapore. What do I mean by Plus-size? Average sizes for Plus-size are from UK12 and above. 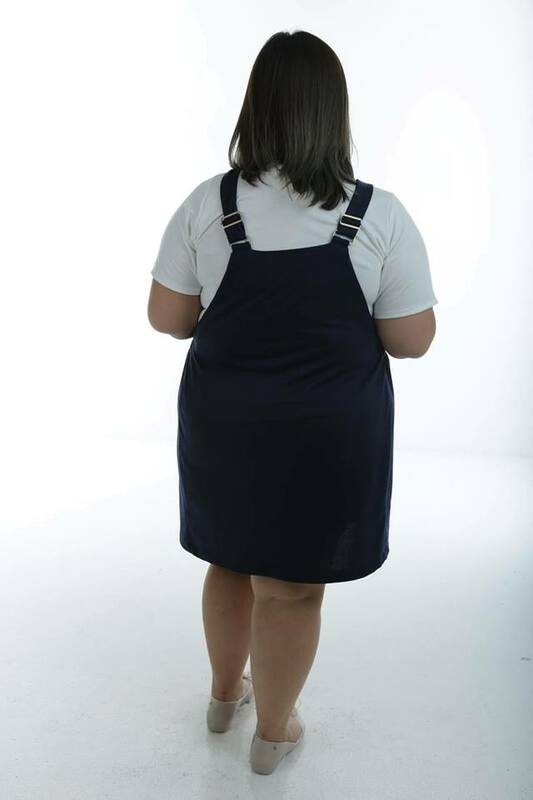 Think about it, women in Singapore are facing obesity issues. But that does not mean that they cannot look good for themselves or their partners, no? 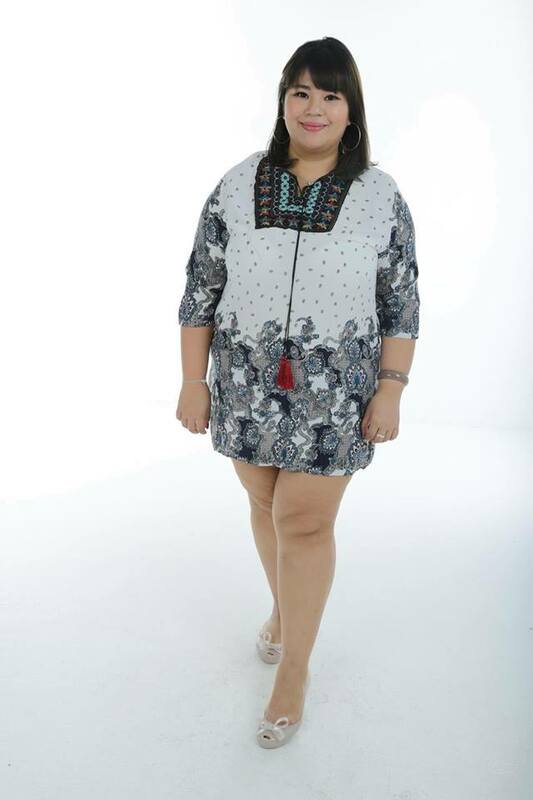 We are not catering enough clothes for the demands of Plus-Sized women in Singapore. They might be obese but they still have every rights to want to dress well. 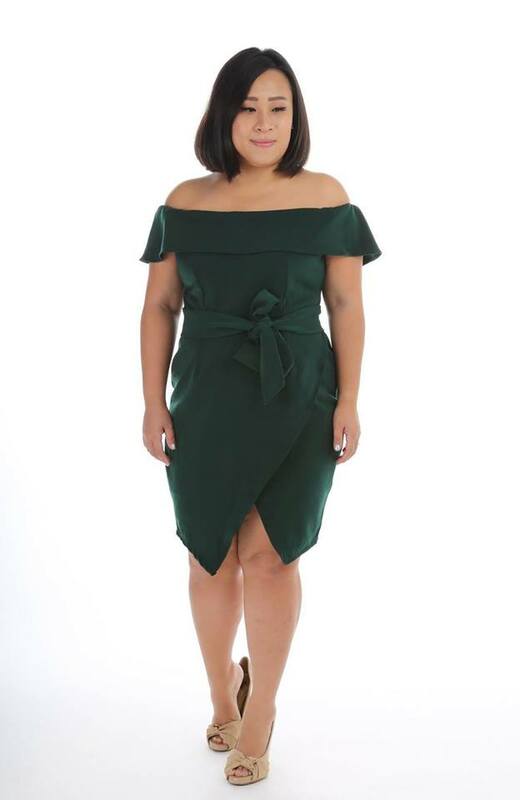 What are some of the problems you have faced while searching for Plus Sized clothes? I tried searching online for some plus size clothes but every so often those clothes that I came across are either very gaudy or full of patterns and patterns make you look even larger than the actual size. They are usually made of elastic materials or the cut of those clothes make you look pregnant. And when you managed to find some decent clothes, they are either super expensive or they don't do shipping to Singapore. What's worse is that the measurements do not match what they gave online. You might be UK18 on this website and then UK20 on another. No returns too! UGH! 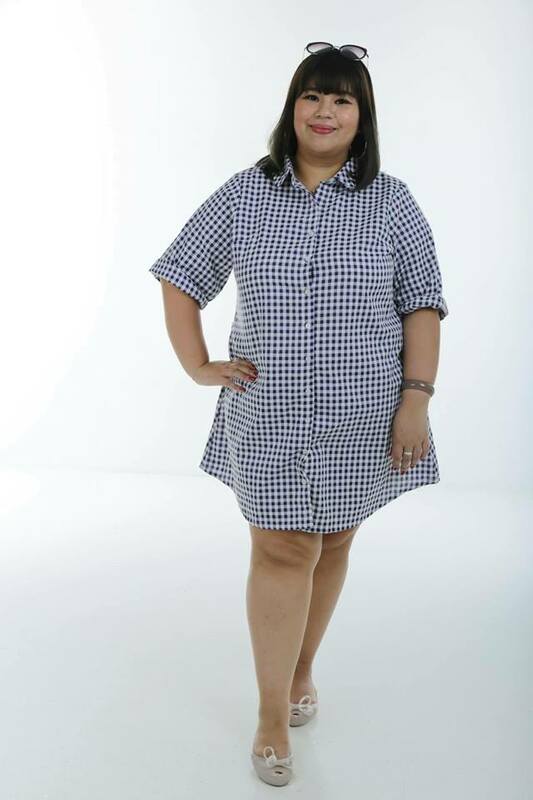 So now, I will be featuring this online shop for the Plus-Size. Their name have been circulating around the Plus-size sector for quite a while now. 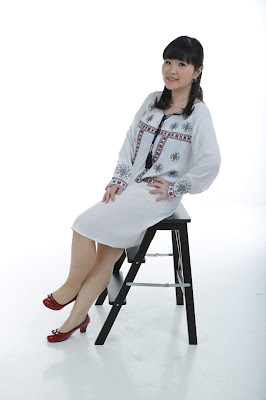 The most common comments are that they have clothes that suit the youngsters and clothes for all occasion and events. Let me give you a little biography of them before I go into more details of their merchandises. Love. Pretty Plus+ is a online blog shop founded by Xindy in 2012. 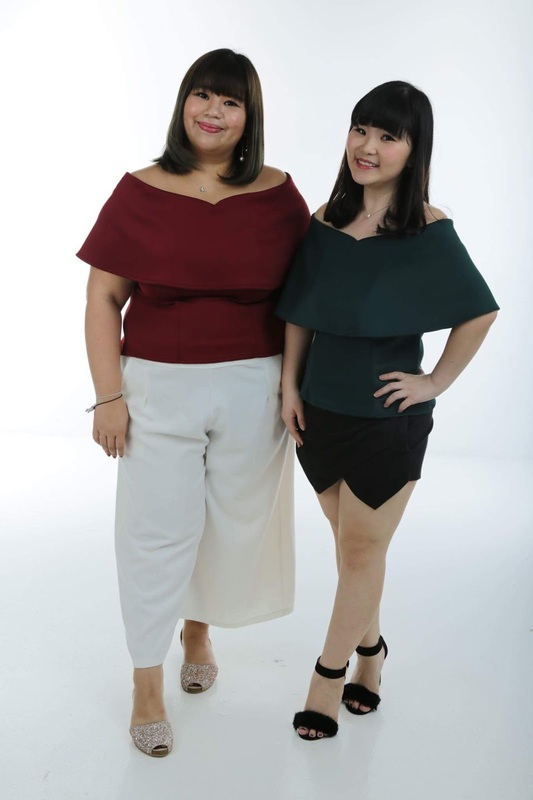 Their beliefs are that all Plus Size Ladies deserved to be pampered with stylish yet affordable clothing at wallet-friendly prices. Her clothes prices are never over $59.90. 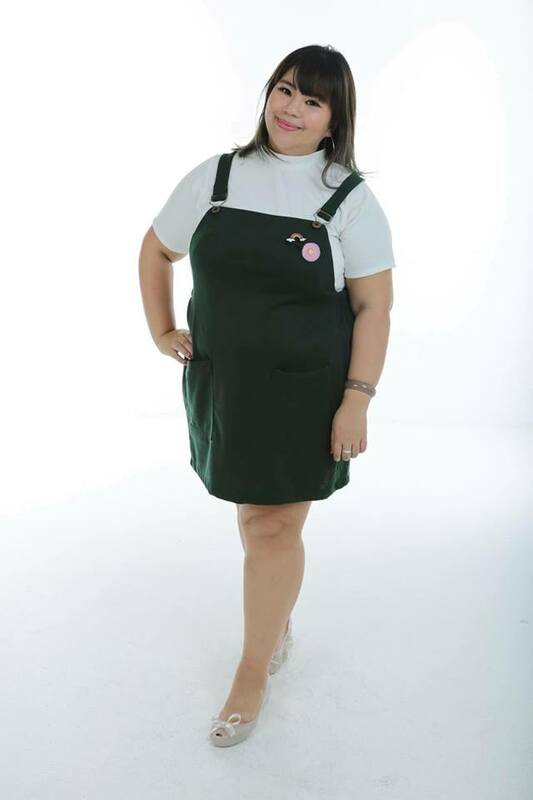 She aims to grow, expand and eventually become one of the well-known names in Singapore (Online and Offline) Plus Size Fashion scene. Their clothes ranging from UK 12 to UK22 is a pretty wide range, I must say. 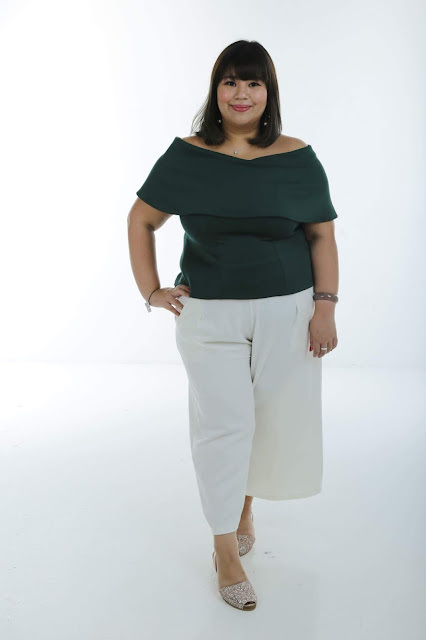 Xindy herself, is the perfect Plus Size model for her own line of clothes, hence you don't have to worry if the clothes you see online would differ a lot from the actual piece. Not only that, she often arrange for fitting sessions so that her customers get a chance to feel the quality and see the fitting. Good deal, isn't it? They also have an exchange policy. 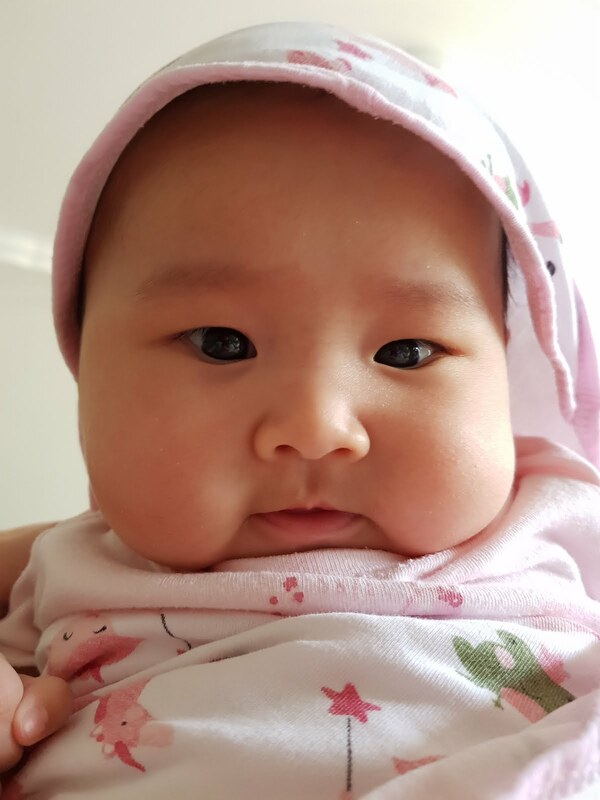 If you are unable to fit the clothes, you can exchange them within 7 working days. How are all these not service forward? They are even manufacturing their own collection so they are EXCLUSIVE! I was invited to help them model for some of their collection. Although I'm a UK10, I must say some of the clothes fit me quite well too. Some are a little loose, but it's pretty trendy to wear loose clothes now right? This is my first time modeling. I must say, it was really fun yet tiring at the same time, but a very good experience overall. Scroll down to view the end product of my shoots. Maybe, just maybe, you might consider using me for your blog shop shoots too? Wahahahahah. This is stretchable and comfortable. I got one for myself too! I think I look super professional here. Should I put this pic as my CV photo? or maybe I should try sending photos to blog shop owners. Haha, I wonder where all the confidence came from... Wahahahahah pardon me. This dress was quite big for my size, so I need the help of some pegs to do magic at the back. 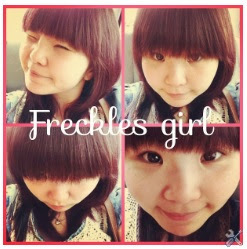 You think all photos on blog shops fits so nicely meh? Haha. It takes a lot of angles and clothes peg to make sure those pictures turn out good. 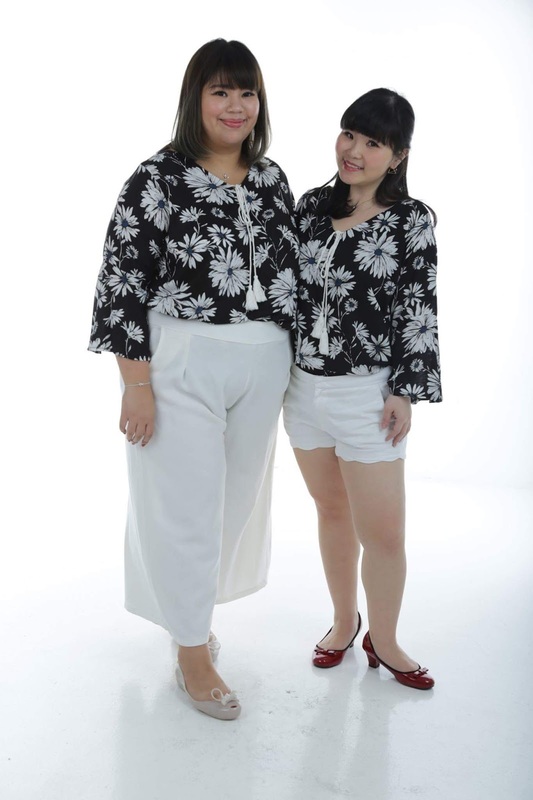 Can you find such trendy plus size clothes elsewhere? 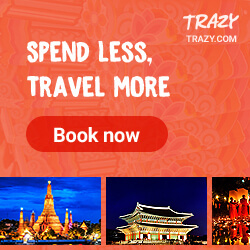 Quick click the link below already! They manufactured this Exclusive piece just for all of you! Comes with side pockets too. Another newly manufactured piece. Available in 2 colours, 3 sizes. Suitable for a casual dinner, or dating! A little slit at the bottom to add some sexiness!! You should already know by now that Tribal trends are coming back right? It's very light and comfy. Suitable for braving Singapore's weather. You think by taking only 1 shot will be suffice? You are so wrong, wrong, wrong! 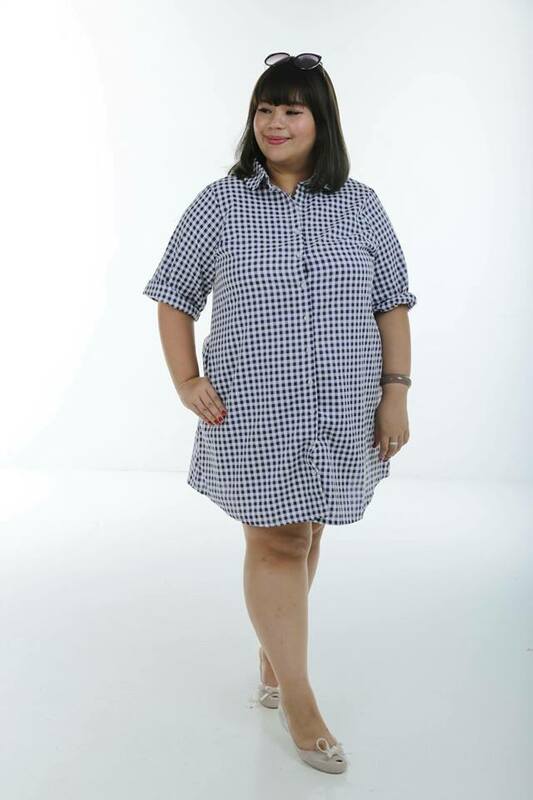 They manufactured a shirt dress as they heard a lot of customers are requesting for something like these. So, your voices are heard! Tell them more of what you want to see in future. Anyway, if you haven't realized it already, when you see the name of the product with the word "Love+", it meant that those are exclusive manufactured by them! Available in 2 colours, 3 sizes. I heard this went out of stock right after I did the photoshoot. Oops, but don't worry, black is still available. Maybe this piece will look better on taller people. HAHA! Definitely a gorgeous dress for a wedding dinner, wedding anniversary. They are also participating in GSS now! Get a free Shelly wallet worth $36.90 when you spend above $150! THERE'S MORE FOR YOU, MY READERS! I want to make sure my readers don't walk away with nothing. 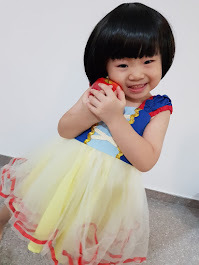 I have 3 sets of $30 vouchers to giveaway. No minimum spending for the vouchers. Just follow the steps below to qualify. Do all these and I will pick my favorite 3 comments. You may be one of the 3 lucky winners! Giveaway will end on 15th Jul 2017! 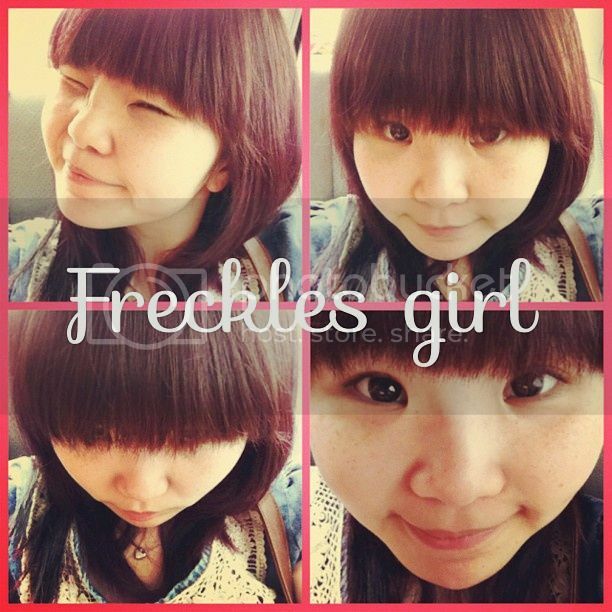 I've been reading your blog for the longest time already. I love how L.P.P have a big range of clothes for people who are going and young at heart.